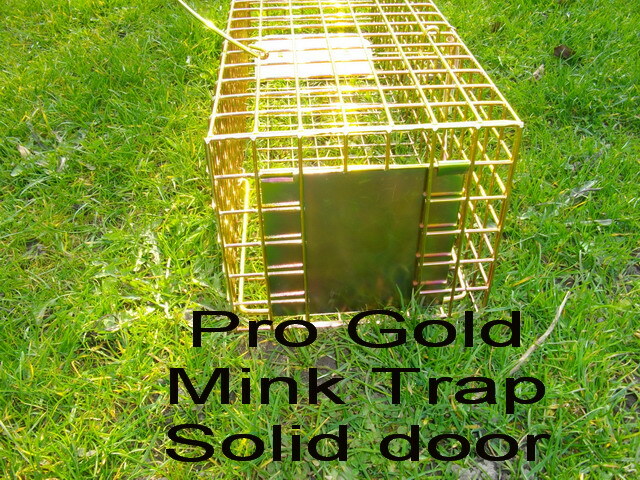 Designed to be the best , strongest and easiest mink trap to use, exterior setting leaver, long handle to prevent your fingers being bitten, solid treadplate for easy baiting, solid locking door aids checking from a distance (ideal for mink rafts as you don't have to drag them back to the bank to check each trap every day a visual check on the door will prove if the trap has been sprung) The solid locking door provides an escape proof mink cage even if the trap is dislodged, can also be used to transport the captured mink. 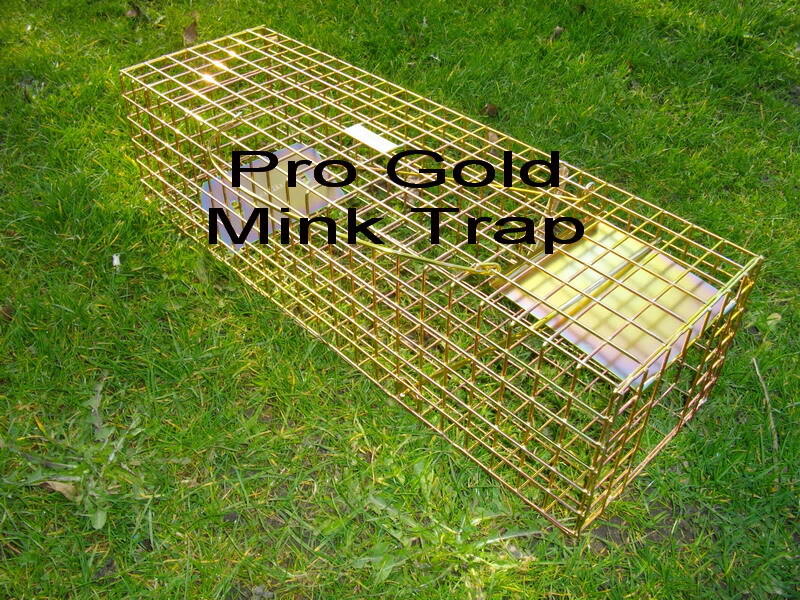 Years of continued development means you are getting what we think is the best mink trap available, remember buy cheap buy twice, these pro gold mink trap may be a bit on the expensive side but they will be a good investment, these traps should give years of trouble free mink trapping backed by a 12 month parts guarantee and spares backup, springs, setting bars, handles, doors, treadplates are all available to keep these mink traps performing year after year. 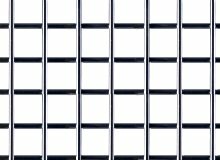 Even when you have finished using the trap we will recycle it for you, it might be worth as much as £5 discount off the cost of any brand new trapman cage trap purchased from the trap man, ask about our trap scrappage scheme. 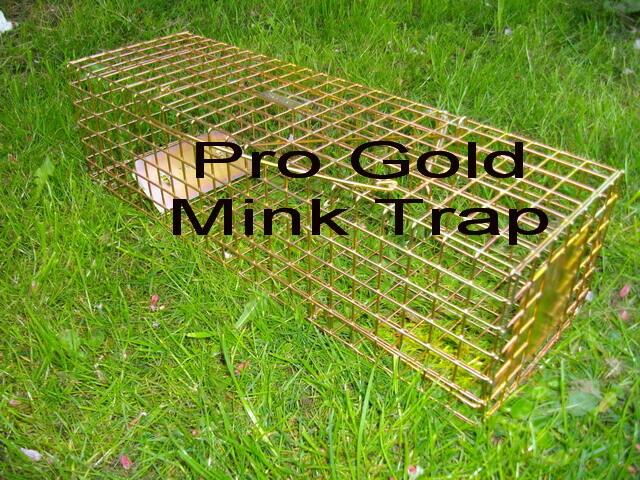 If you have a batch of old non trap man traps you can scrap these in like for like against a new trap man cage trap and save some money off the cost of the new traps.